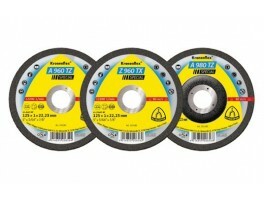 Browse through our collection of abrasives here at AIP and you’ll find everything you need for industrial use. Whether you’re cutting, grinding or sanding our complete collection of abrasives means you won’t need to look anywhere else. We stock KLINGSPOR, one of the premium brands available in the market and trusted for industrial use across a range of applications. KLINGSPOR have been manufacturing quality products since 1893 and with more than a century of experience, they’re the experts in their field. 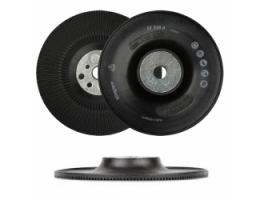 KLINGSPOR products have the leading edge on their competitors and create abrasives which are tough, strong and durable enough to withstand even the most challenging tasks. 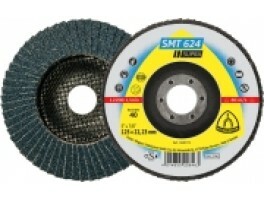 At AIP you can buy KLINGSPOR abrasives at an affordable price, sanding and grinding accessories from one of Germany’s most respected manufacturers. 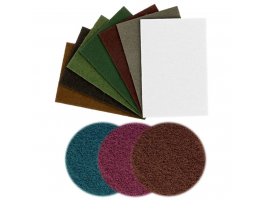 AIP stock everything from backing pads and non-woven web to discs for sanding and slitting. You can find all the abrasives you need under one roof, from a quality name you can trust. 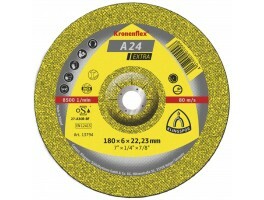 Abrasives can be used for a range of applications from welding, sanding and grinding to finishing and polishing. Other uses include deburring, blending, stripping paint and removing rust. 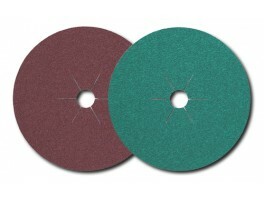 KLINGSPOR abrasives are versatile and long-lasting, with multiple uses depending on the product chosen. If you’re not sure which abrasive product is suitable for your needs, just give us a call and one of our friendly team will be happy to help.